The Bihar School Examination Board (BSEB) will declare the results of intermediate or Class 12 board examinations on Saturday at 1 pm. The examination was held between February 6 and 16 and practical exams were conducted between January 15 and January 25. Bihar Board result for class 12 board exam is expected today. Sources had confirmed the Bihar result date and time yesterday. The Bihar inter results will be announced today at the Board headquarters. More than 13 lakh students took the Bihar Board 12th exam which was held in February. This year, the Board will release the result 44 days after the exam. 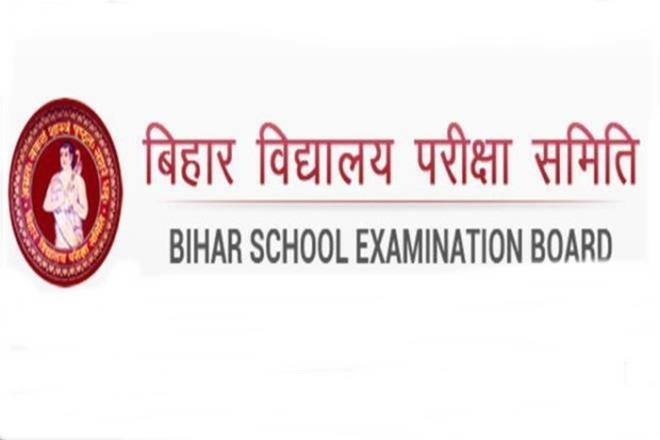 Students can check the Bihar board result as and when it is released by the Bihar School Examination Board or the BSEB at biharboardonline.bihar.gov.in. The board will announce the result for all the three streams- Arts, Science and Commerce. Students those appeared in the 12th class examination are able to access their results by entering the roll number. The students should keep safe the downloaded hard copy of the BSEB Inter Class 12 result 2019 till they get the original mark sheet from their schools.The Inter result of Bihar Board examination will be announced in the last week of March, 2019. The exam will be held in the month of January. The result is an important document to get admission in next (UG) in any one of the streams as per the marks obtained in the exam. Last year, the overall pass percentage was 52.95%. A total of 12,07,978 students took the exam last year. Kalpana Kumari had topper the Science stream exam by scoring 434 marks. She was also the topper of NEET exam 2018. Nidhi SInha of RDS College Muzaffarpur was the Commerce stream topper by scoring 434 marks. Kusum Kumari from Simultala Awasiya Vidyalya, Jamui had topper Arts stream exam by scoring 424 marks. The early declaration of Class XII results will help the aspiring candidates to get admission in institutions of national repute including Delhi and other states, the favourite for Bihari students.